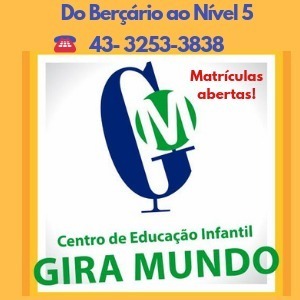 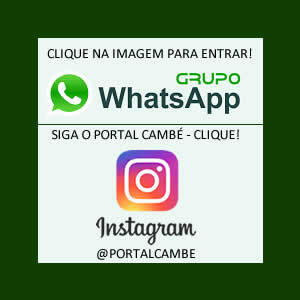 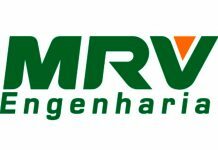 OFICIAL DE SERVIÇOS GERAIS COM HABILITAÇÃO C PARA FAZER INSTALAÇÕES DE CÂMERAS DE SEGURANÇA. 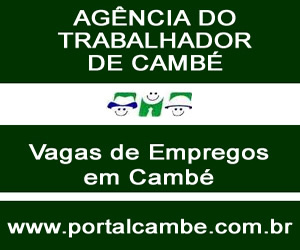 TRABALHARÁ EM CAMBÉ E REGIÃO. 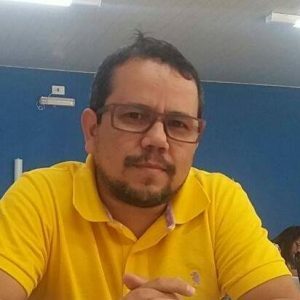 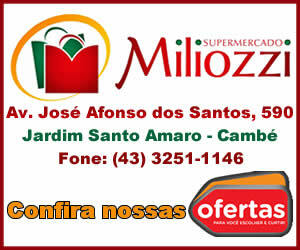 R$ 1.000,00 + R$ 12,00 ALIMENTAÇÃO POR DIA TRANSPORTE PAGO EM DINHEIRO. 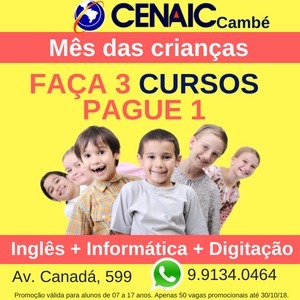 ENTREVISTA DIA 10 / 09 SEGUNDA FEIRA ÀS 9:00HS NO SINE DE CAMBÉ.